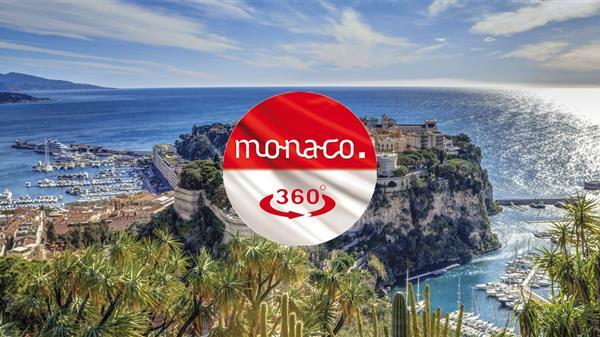 At the annual conference of its representative offices abroad, Monaco Tourist and Convention Authority (DTC) presented its new visual identity, "Visit Monaco," to more than 350 tourism professionals in the Principality. This new, dynamic typology is in line with the mission of Monaco Tourist and Convention Authority, as the text logo is a direct invitation to visit the Principality and is easy to identify and to remember. 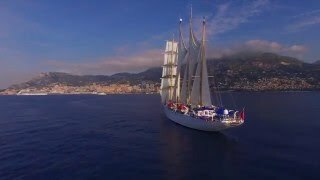 It is available in several colours, to suit the DTC's various sectors of activity, for example in blue for cruises and green for sustainable development. 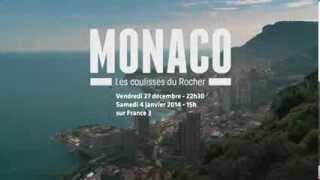 There was also a presentation on the new version of the web site visitmonaco.com, which will be put on line soon. The website has been redesigned to give pride of place to images and experience and showcase new innovative tools such as the augmented reality plan and an interactive video project that will allow visitors to create paperless, personalised itineraries. At this annual conference, there was a particular emphasis on responsible tourism, which is central to all future activities. This new strategy will revolve around the slogan "Green is the New Glam," which will be used in all international tourism markets and promotional material.